At the Gateway Inn we strive to provide a pleasant experience for our guests. We are located near I-75 and close to major restaurants, shopping and attractions. 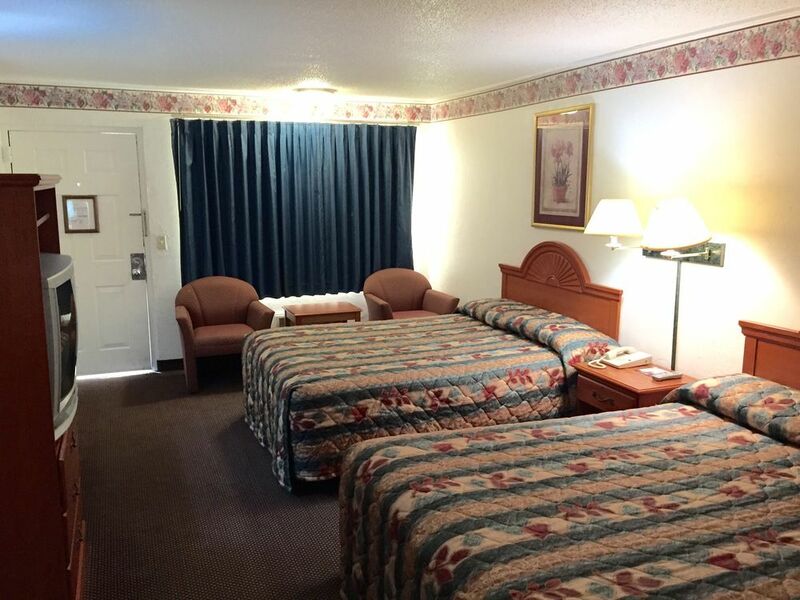 Double bed, king bed and other room options are available for your convenience.